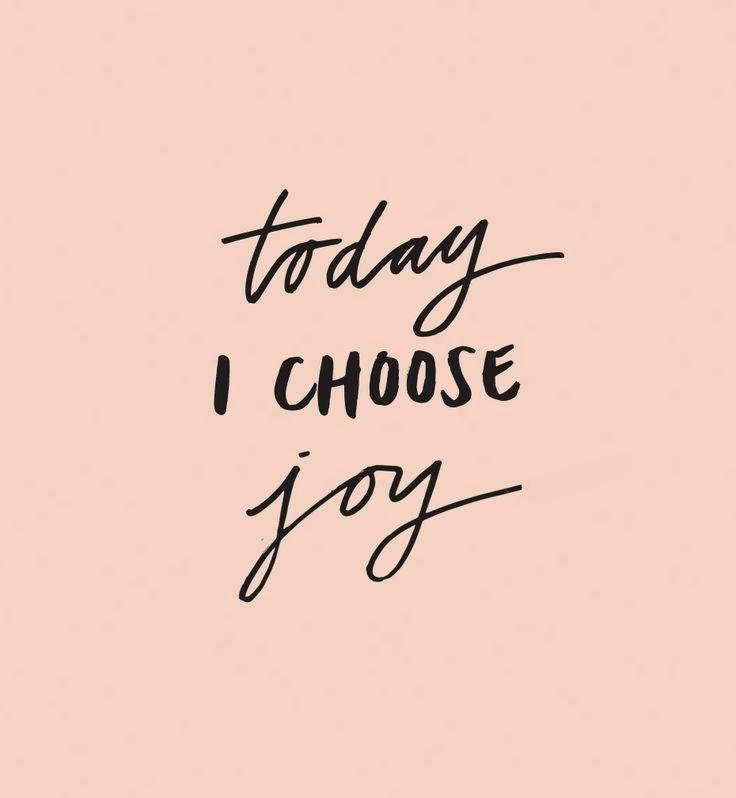 "Choose joy. Then cherish and savor it. Joy is not a fleeting emotion based on outward circumstances, a transitory feeling of the moment, a reaction to the scenery around you. It comes from within your heart like the waterfall that rushes out the side of a mountain. 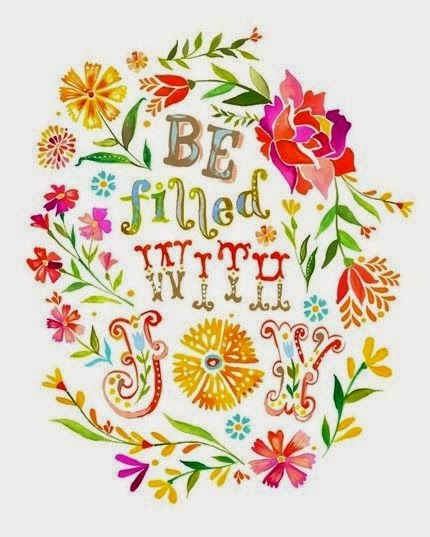 Joy is a runoff from the wellspring within you. And sometimes it is a delightful, surprising contrast to the scenery around you. Embrace joy. Relish it. Even if those around you don't have it right now, you can feel your joy. You don't have to be disrespectful of their feelings, nor do you have to let their lack of joy diminish yours. You have done your work. You have chosen to open your heart. Now you have your reward. 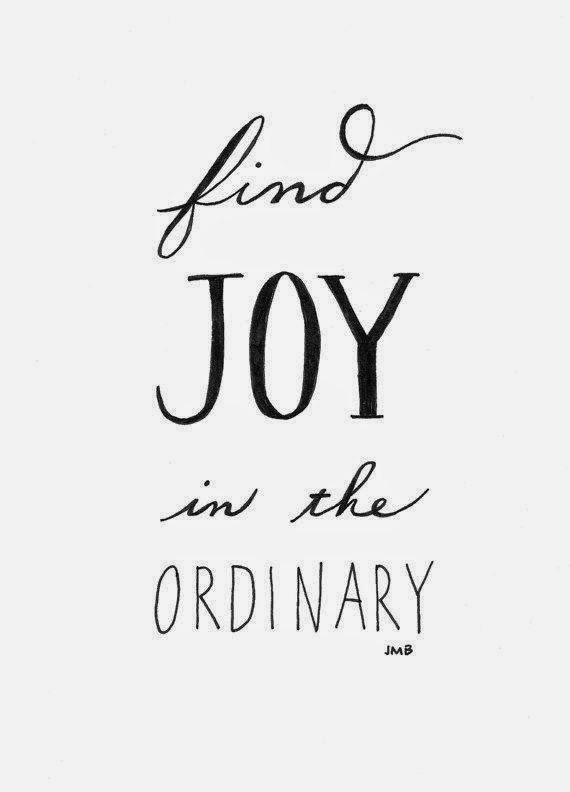 Cherish joy. It's your treasure. You've found it. You've earned it. It's yours."